With all of the chaos raging in the global central bank money system and its runaway money printing operations, the majority of the world economies, and the global oil markets lately, it is really not that hard to understand why an increasing number of savers for retirement, and especially those who are nearing retirement age, are looking for a safer and closer to home way to own the ultimate hedge in times of instability— gold. Perhaps because of all the instances of corporate fraud, mismanagement, and outright collapse that the Great Recession gave us as stunning examples over the last decade, it is not that hard to understand the rise of a new medium for owning gold in IRAs called the Home Delivery Gold IRAs (also referred to as Home Storage Gold IRAs). This inventive new product that has arisen specifically in response to the demands of increasingly savvy and suspicious retirement-saving customers is exactly what it sounds like, a means of taking delivery at home of your gold that is stored conveniently in your retirement savings vehicle, the self-directed IRA. While these Home Delivery Gold IRAs sound innocent enough as a general concept, in fact they are quite a bit more complicated legally than you might expect. Besides offering a wide range of terrific-sounding pros, they also harbor some relatively unknown bad and ugly qualities with which all investors who are seriously considering them should be familiar. While it is true that any person can always walk freely into a hometown or out of town coin shop and buy one or more gold coins with no strings attached, the issues of taking such gold and including it within your IRA account involves many more considerations, some of them concerning the type of coins allowed, and the legality of the process. 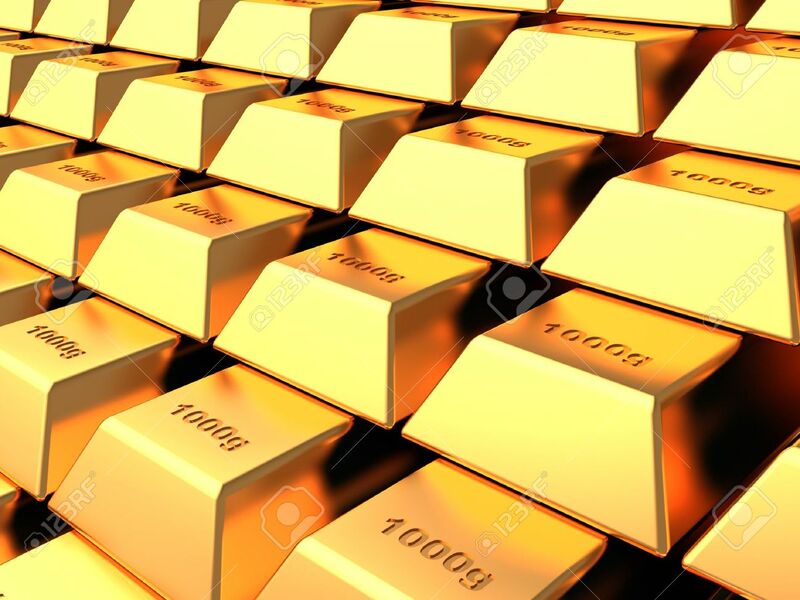 Here is the good news that many investors have already discovered for themselves and their futures personally— you can include gold holdings in your own self-directed IRA account without risking any wrath or financial and legal penalties at the hands of the punitive Internal Revenue Service. The big caveat here is that you have to do it according to their particular guidelines to not run the risk of being illegal in the process. The IRS maintains a fairly strict and well-specified series of criteria that you must carefully check off down the list in order to do this the above-board and legal way. The ways that this is done completely above-board are fairly straightforward, at least with initial decisions that have to be made upfront. It starts by opening up a self-directed IRA. This specifically involves finding an IRA custodian who will handle all of your gold decisions and investments on your behalf. There are a few of these to choose from on the market today, but it is a good idea to put in some due diligence hours to determine that the one in which you are interested is completely honest reputationally and also financially very sound. After you have set up your custodian account, your new IRA gold custodian sets up your storage account in a secure offsite storage facility. At this point, you can expect to start paying fees to both the custodian as agent on your behalf and the storage service for vaulting your precious metals. 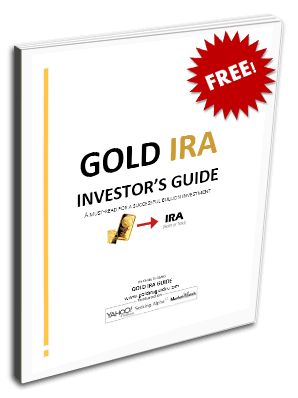 When the IRA custodian has been set up and the self-directed IRA account all properly established, all that remains is to choose a reputable gold dealer from whom to purchase the IRS approved gold bullion and coins. It comes as a surprise to many individuals to learn that the IRS actually only approves of a limited and particular range of precious metals for these accounts. Among other requirements, the IRS insists that the metals themselves attain minimum purity and fineness standards which they have gone through the trouble to research and specify for you over the years. In other words, not just any gold or silver coin, even government struck and issued, will be acceptable. Until recently, this was the extent of your choices and decision-making abilities with Gold IRAs. This has all changed thanks to the rapid rise of the concept called the Home Storage Gold IRAs. The proverbial IRS-comprised jury may still be out on the full ramifications and legality of this newest construct in the gold IRA universe, but this has not stopped investors from flocking to this Home Storage Gold IRA all the same. They are rising in popularity a little more each day because of the rapid growth of global turmoil such as spreading terrorism and the growing speculation that the machinations of central banks from the U.S. to the European Union, to Japan will spawn a generational wealth- destroying bout of severe and unstoppable global inflation. The newest way to protect yourself from this is of course the so-called “Home Delivery” or Home Storage Gold IRA. 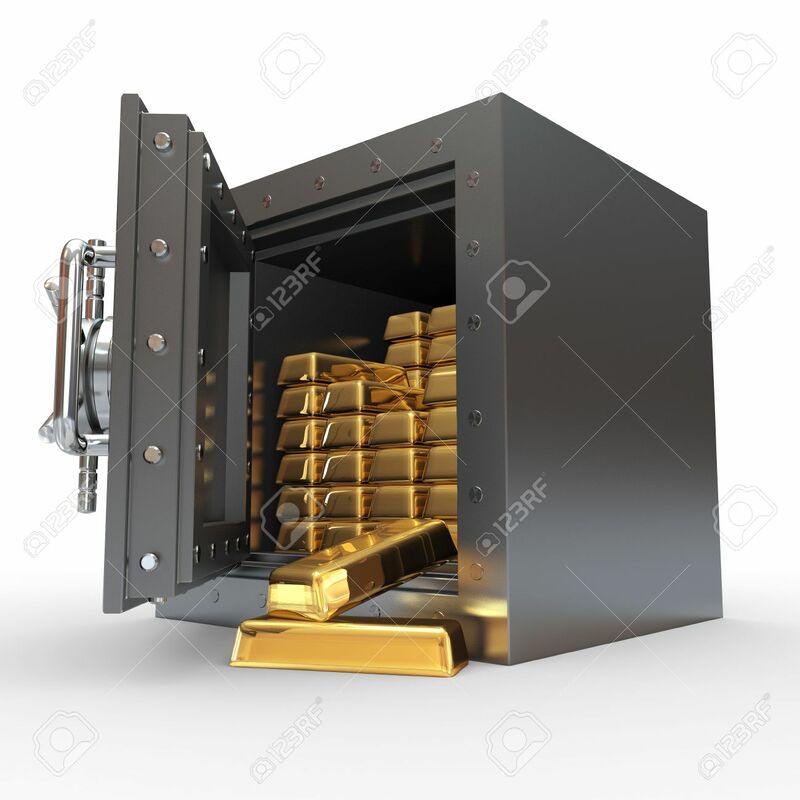 Thanks to the defensive nature and simplicity of the concept of this latest of gold IRAs, it is actually leading to a surge of great interest in purchasing gold assets with IRAs so that you can invest in gold and self-store it yourself either in the privacy of your own home-based safe or vault or in the comfort and convenience of your local bank safety deposit boxes. For those individuals who either do not trust the gold IRA custodians' solvency or actual intentions in a financial meltdown or chaos, or who more simply do not relish the idea of paying costly annual fees to both depositories and custodians to do the same job which they can do at home on their own for free, this concept of keeping their own gold under their own watchful eye is very appealing in a world increasingly longing for transparency and financial stability and safety from the financial Tsunami that has been unleashed upon the world in recent months and years. It is all thanks to a supposed IRS loophole in their codes pertaining to Self-directed Gold IRAs that makes this whole new cottage industry of setting up individuals with gold that is a part of their IRA yet secreted within their own home-based safe viable in the first place. The loop- hole involves setting up a self-owned LLC, or Licensed Limited Company, whose principal goal is to take delivery of, securely manage, and finally safely store the actual gold bullion and coins found in your IRA. The precious metals are literally held in the LLC name on behalf of the actual owner of the IRA. Under such a legal entity as this LLC, you technically gain the ability to store your metals in either your own home-based safe or in the safety deposit boxes of your local home-town bank. As the only manager of said LLC, you have the free right to buy physical precious metals such as gold and silver which the IRS has supposedly rubber stamped with their own seal of approval. You may do this using the LLC business checking account to pay for the bullion or coins. Experts have carefully counselled that any American Eagle gold coins may be obtained this way and then stored at home. Any other gold or silver coins that are eligible for IRAs are required to be kept at least in an LLC name registered Safe Deposit Box (at your local or area bank). This is the basis from which many different companies are out peddling the Home Storage Gold IRA concept and kit. The tricky part of it all is that while the Internal Revenue Service does and has accepted the validity of utilizing such an LLC in order to set up investments for the self-directed IRA, they have not yet specifically dealt with the idea that such an LLC structure may be employed with only the intention of precious metals investing while keeping said gold and silver bullion or coins in a safe deposit box or even at home. In truth, over time additional IRS rulings will need to be handed down for greater clarity before it is surely known if you can actually act as your own custodian for your personal holdings of gold and silver bullion and coins. You get to keep your precious metals at home. Your safe haven assets are actually safely under your watchful eye in the event of a widespread systemic collapse. Your gold and silver are safe from potential governmental confiscation (which did happen under the presidency of Franklin D. Roosevelt). Self-directed IRA LLCs like these Home Storage Gold IRAs have the same tax-deferment advantages and penalties as their more common related retirement plans. You are allowed to personally manage your own IRA by buying and selling precious metals with your own IRA checking account. You save all of the traditionally associated professional management fees and all of the depository fees as well. There are no hidden fees when you buy your bullion and coins at fair market prices. You actually own the precious metals like gold, platinum, silver, and palladium that are held in your Gold IRA account. Your IRA valuables are securely delivered straight to your house in the form of physical gold and silver bars or coins. Your investments in the Home Storage Gold IRA are tangible metals with real value that is effective against the ravages of inflation. The bad side of these Home Storage Gold IRAs is that the vehicle and concept is technically extralegal as far as the Internal Revenue Service is concerned right now. This means that while numerous attorneys who have been retained by the large gold sellers which promote these special types of IRAs have come to the conclusion that these IRA structures, deliveries, and storage protocols are legal, the IRS itself has not yet weighed in with crystal clear guidelines on whether or not these Home Delivery and Home Storage Gold IRA instruments actually are. The IRS has not given its blessing to the store at home model or even the store in local U.S. bank held safe deposit box for either gold coins or other approved forms of precious metals. The ugly side of such Home Storage Gold IRA accounts is that while the IRS has not specifically ruled for or against these unusual structure, delivery, and storage procedures, they have stated in their other sections of code that it is illegal to store physical IRA assets in your home. This has been ruled a criminal offense punishable by time in jail if it is determined in court to be premeditated and done knowingly. In the end, taking advantage of a little known loop-hole in the IRS's slightly unclear IRA rules and regulations could cost you your freedom, and not merely penalties and interest fees that you might expect to pay for crossing the tax man at Big Brother. Discretion is the better part of valor in this, as in many other cases.